Sling Ottoman with Marine Grade Polymer Frame, 20 lbs. 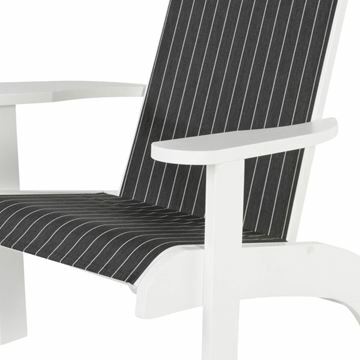 Designed for comfort, sling Adirondack ottoman is ideal to use with sling Adirondack chairs to rest your feet on. 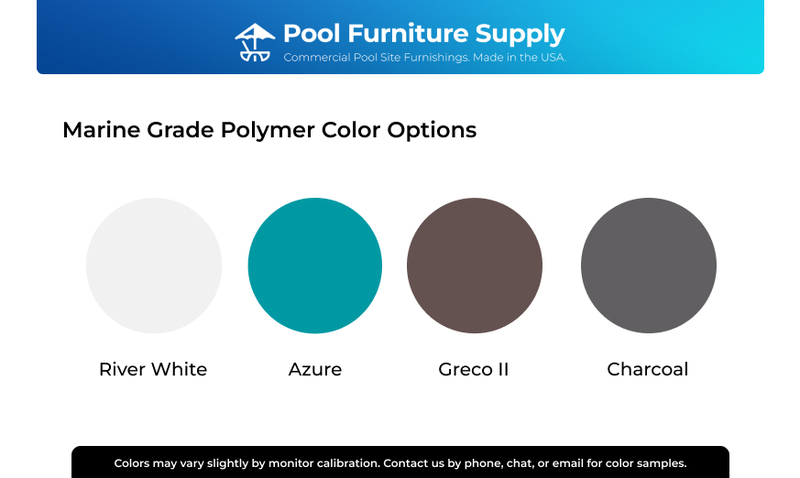 Made with a marine grade polymer frame made of high density polyethylene, a durable material that is resistant to rotting, splintering, and fading. Kick back and relax for optimal comfort! Ideal for commercial use in hotels, resorts, or beach front property. Marine Grade Polymer Adirondack Beach Chair, 50 lbs.